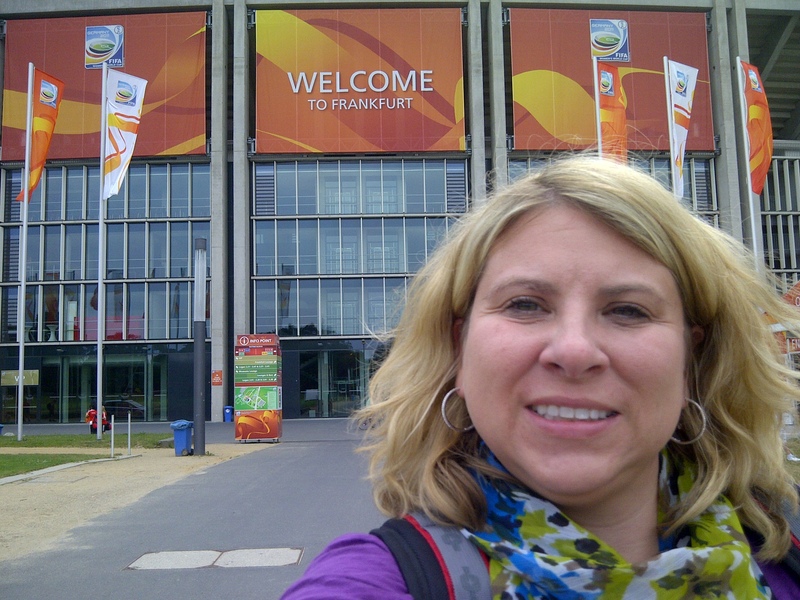 MSU sports JRN prof Joanne C. Gerstner has been providing expert comments on the Women’s World Cup and what the U.S. victory means for the state of soccer. Gerstner has covered the U.S. Women’s national team and the game extensively since 1999, on site for two World Cup and two Olympic tournaments. – and KALW – San Francisco.